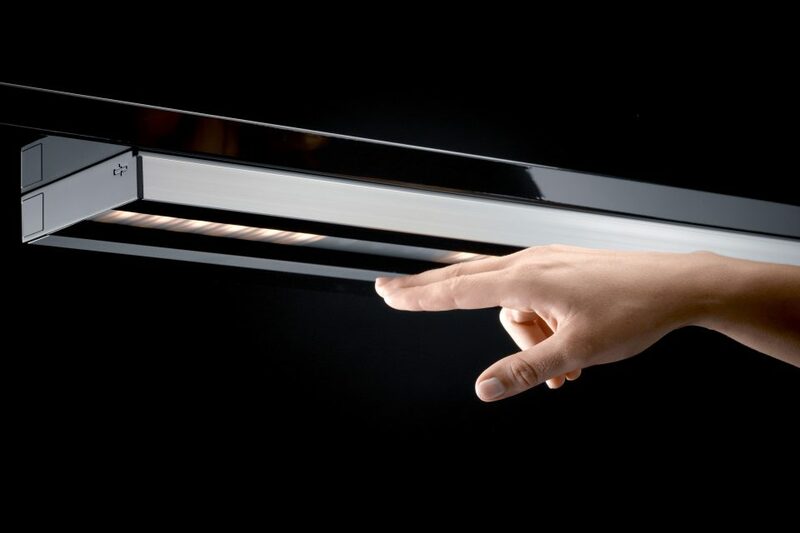 The imagination knows no limits in the use of these modular under-cabinet lamps.And no contact is needed: a simple gesture creates light. 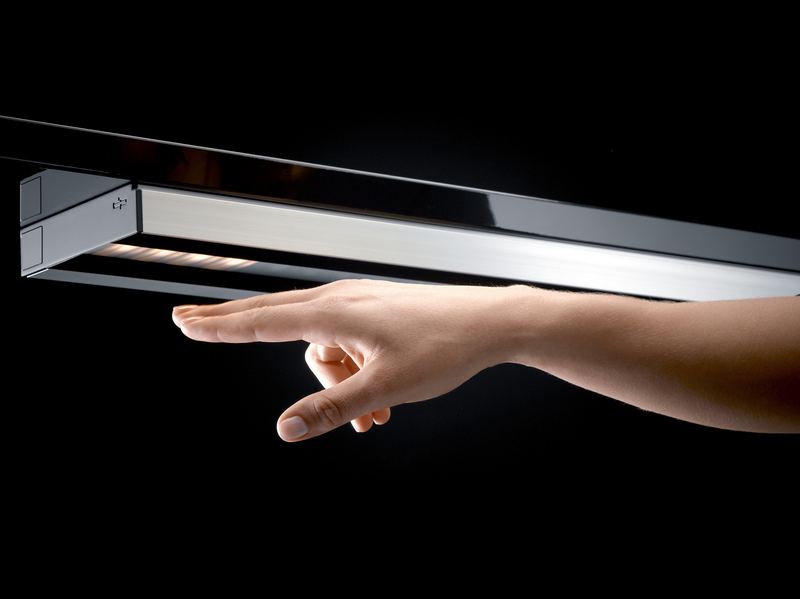 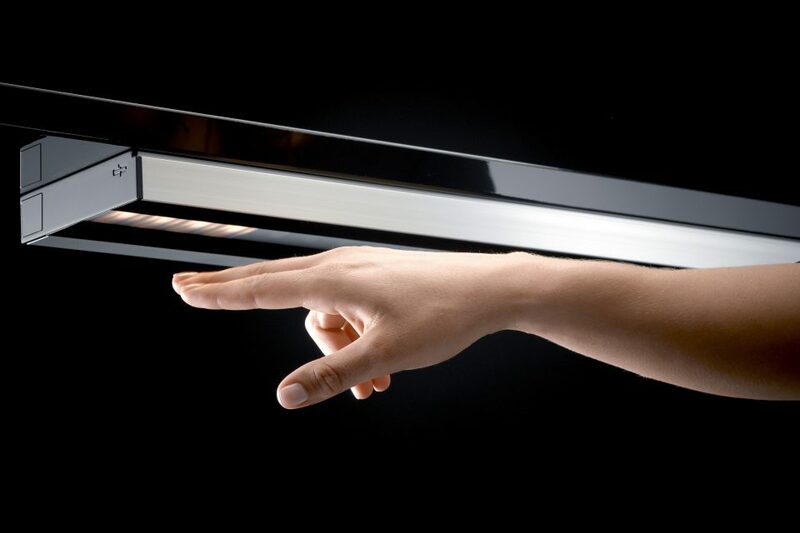 A movement of the hand with no direct touch opens or closes spaces of light. 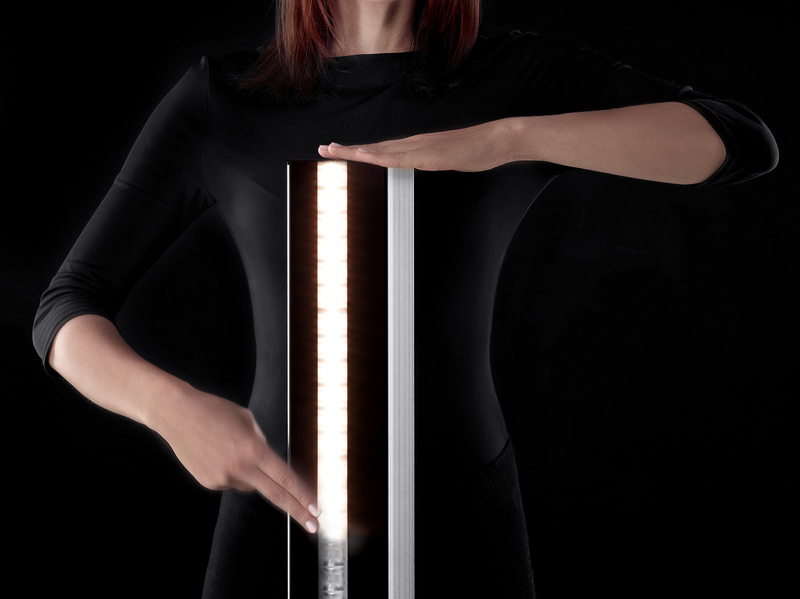 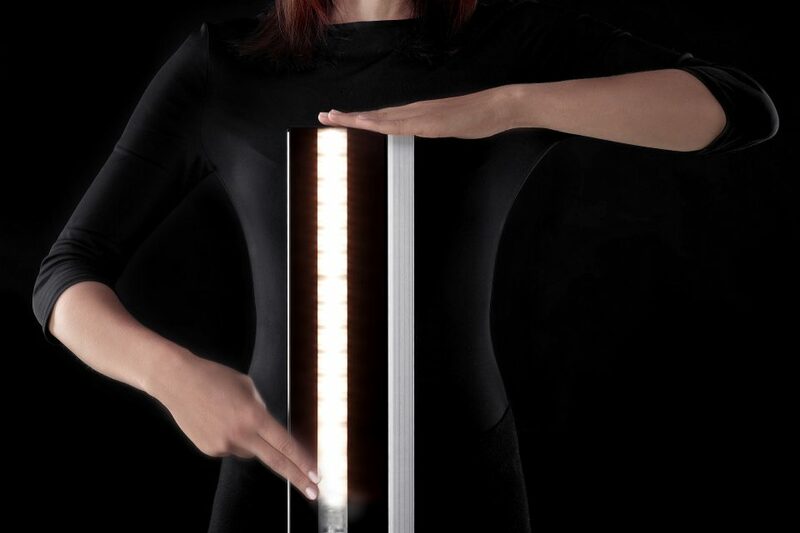 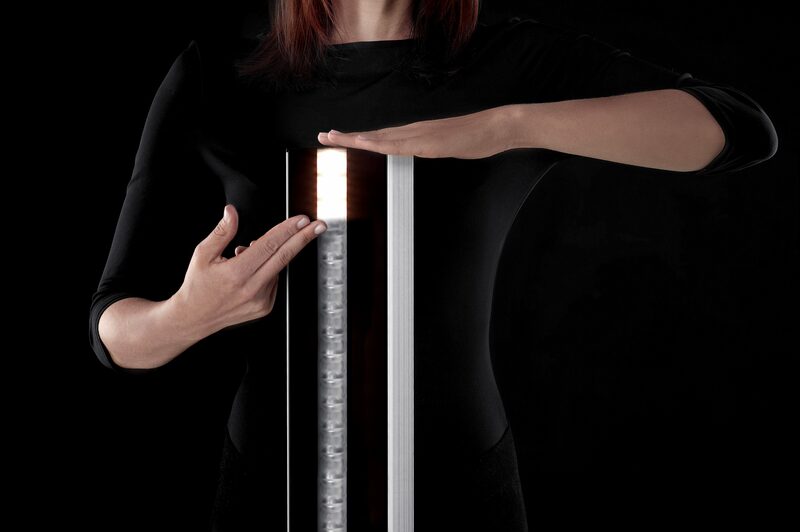 Sensors register the desired space, which AREA then fills with light in an intuitive, practical process. 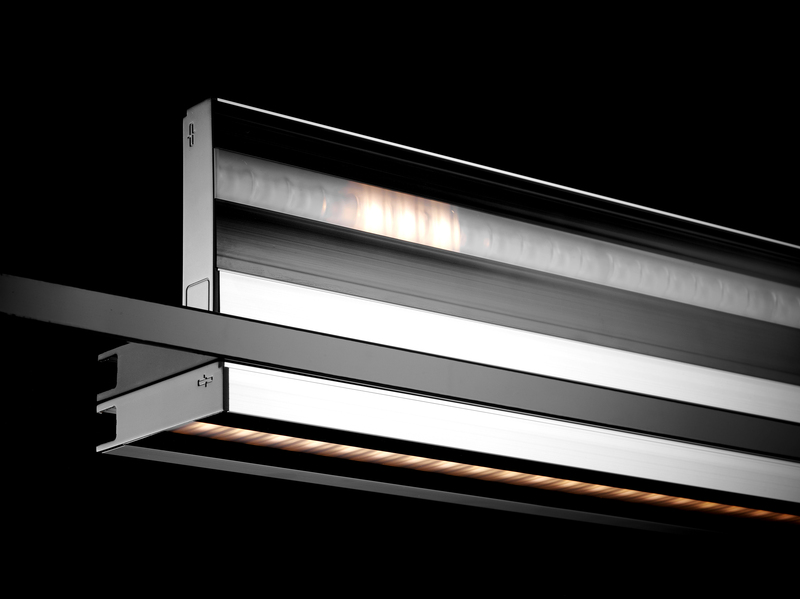 AREA blends almost imperceptibly into its surroundings. 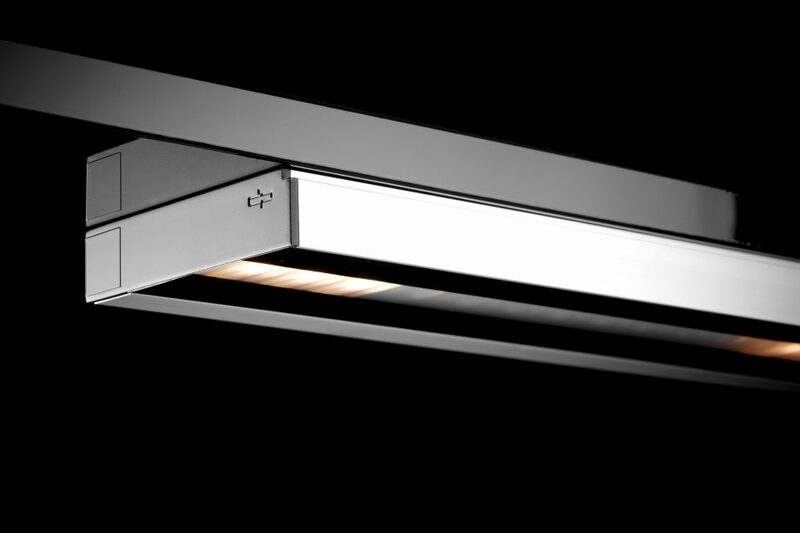 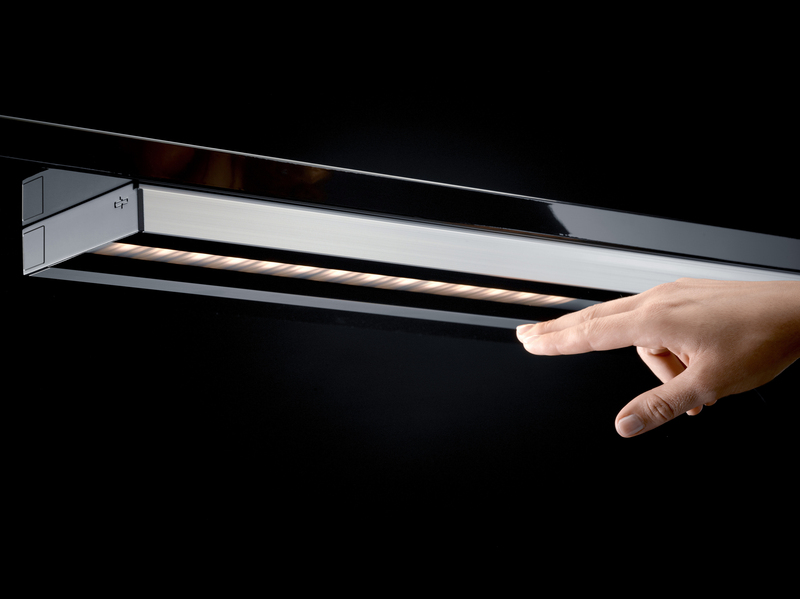 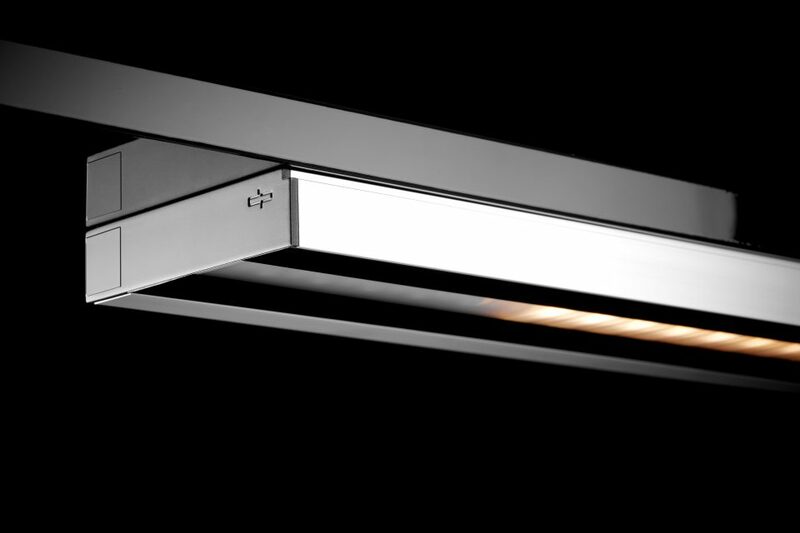 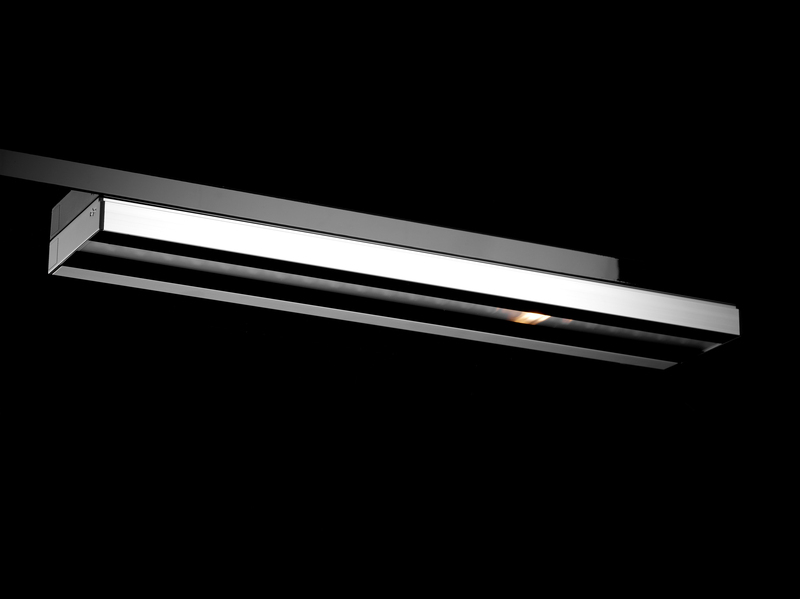 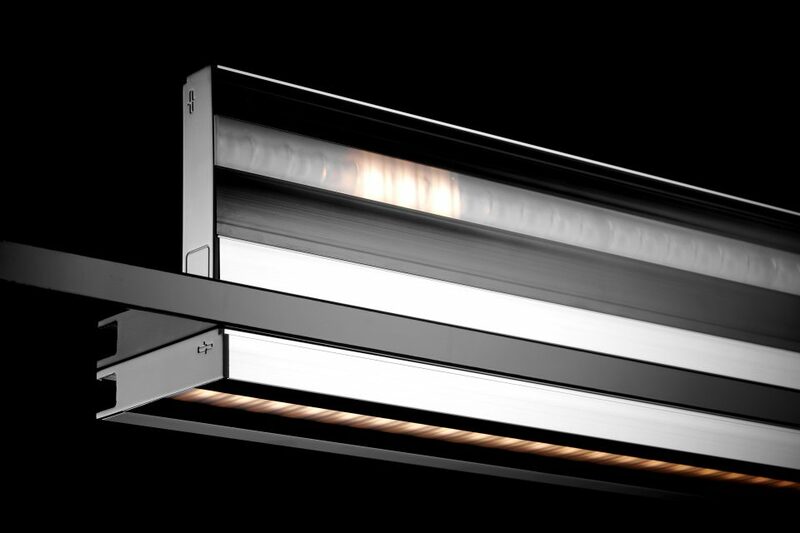 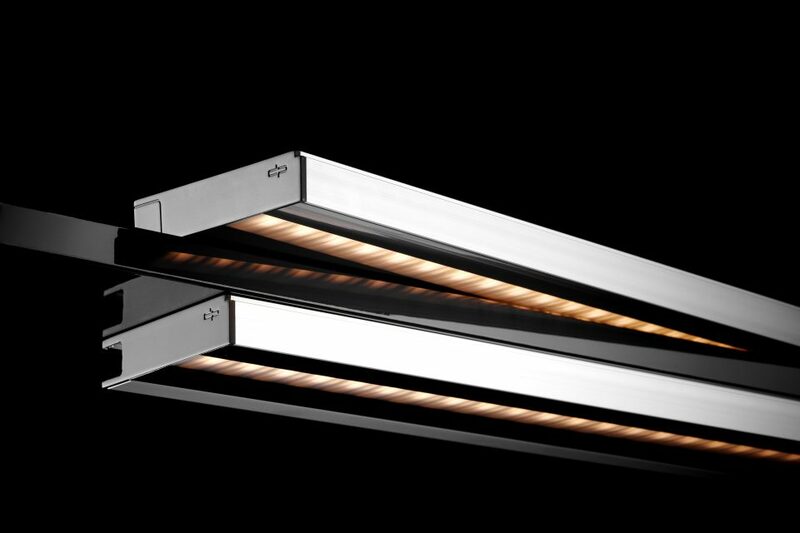 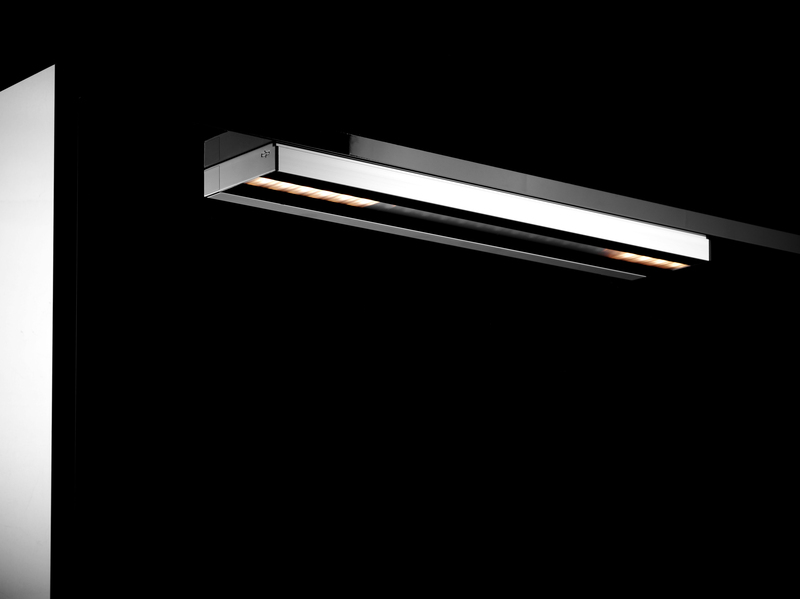 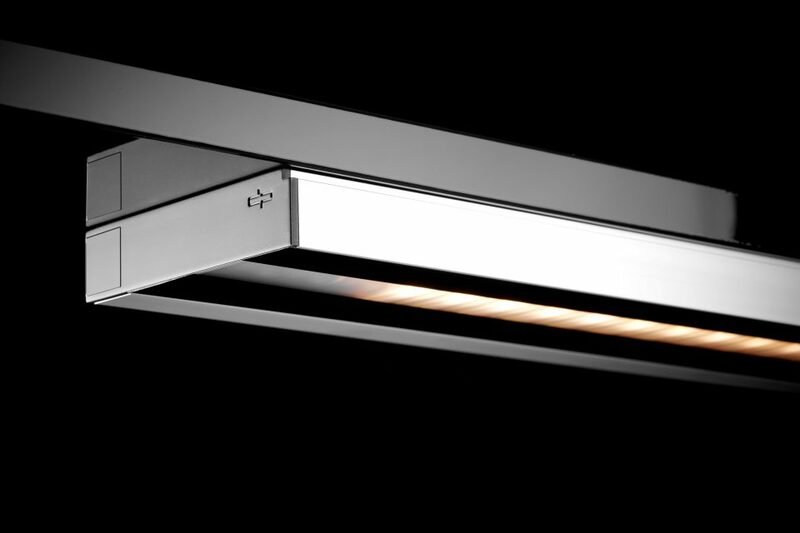 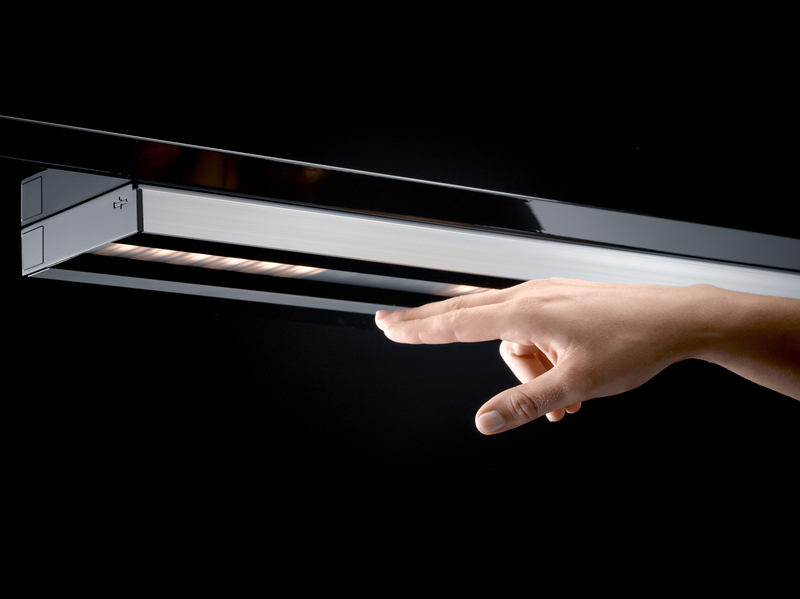 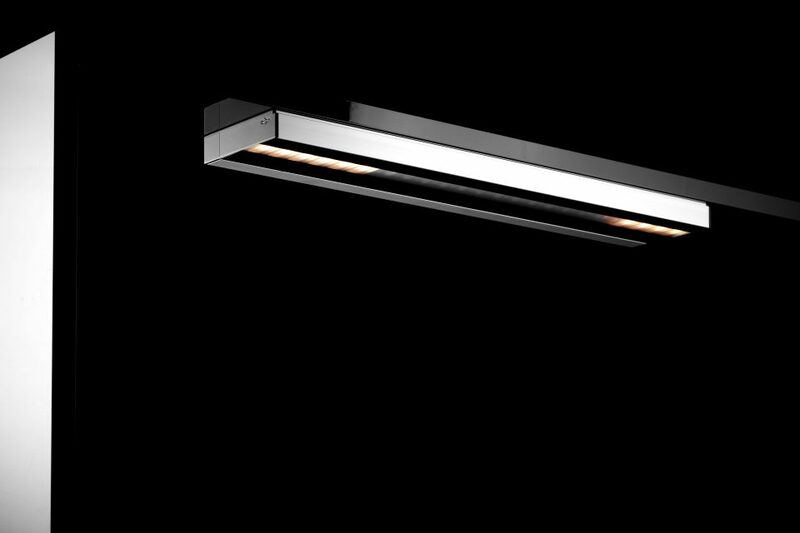 Yet when lit it becomes a dazzling eye-catcher providing uniform work light or precision beams.